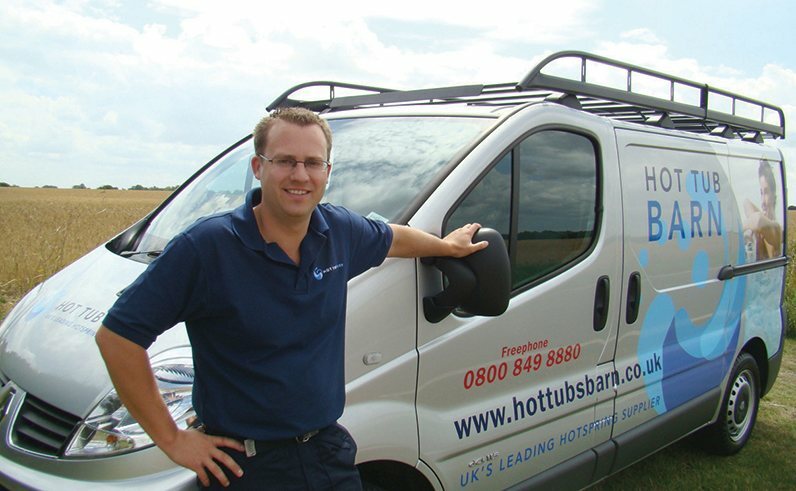 A small, well respected business run by Huw and Sarah Chivers, Hot Tub Barn were the pioneers of the UK hot tub industry and have been importing spas since 1996. 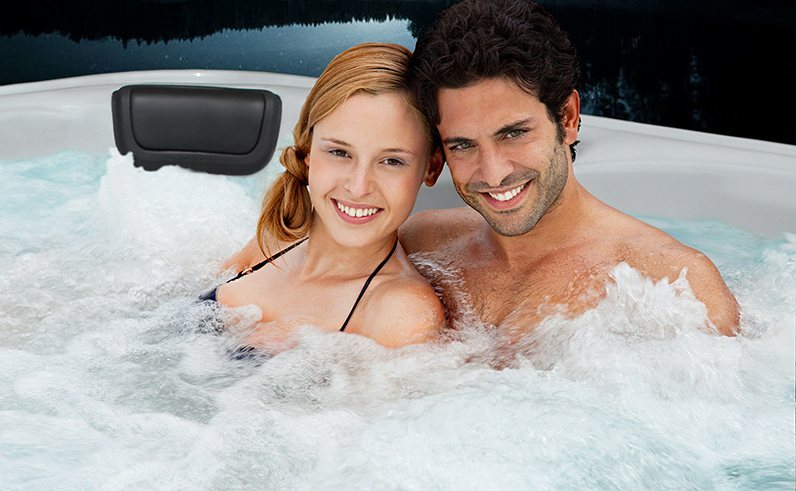 With showrooms across the South East, Hot Tub Barn are one of the UK’s leading hot tub and swim spa retailers. 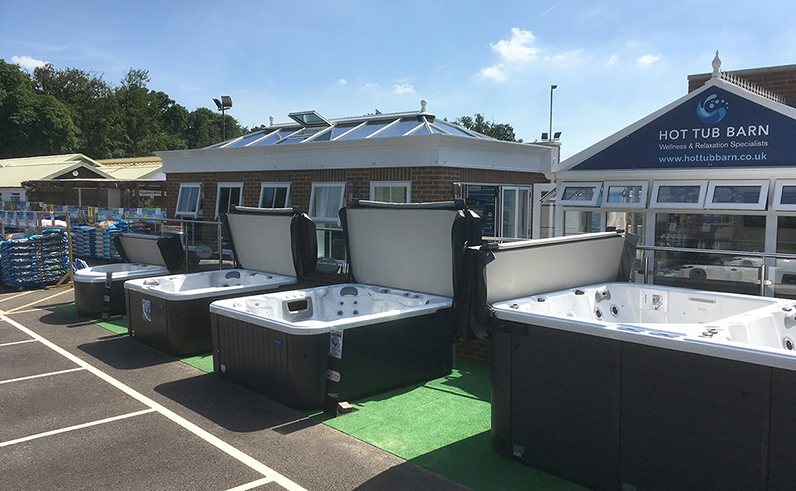 The showroom in Polhill Garden Centre has the largest display of swim spas and hot tubs in the Kent County. 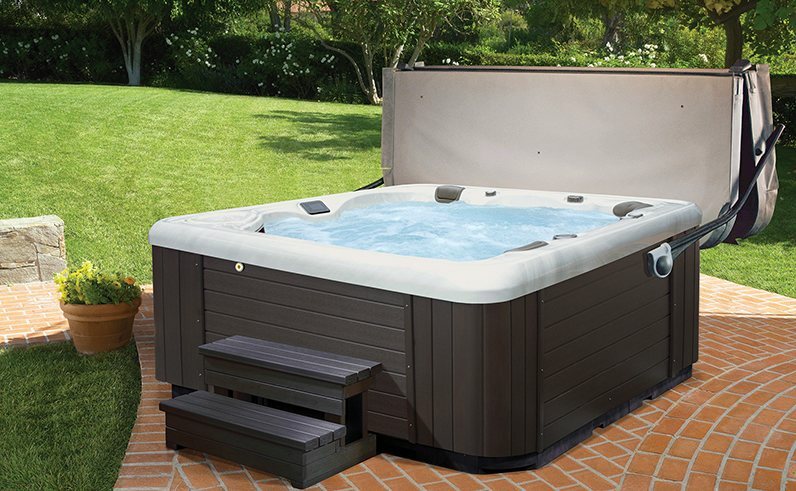 Whether you’re looking for hot tub installation, service network, luxury hot tubs, used hot tubs, swim spas, spa shelters or something else for your home and garden, you can buy with confidence from Hot Tub Barn. The friendly Hot Tub Barn team realise that testing a hot tub before you buy is essential. Our Sevenoaks showroom offers private hot tub test soak facilities so you can relax in a hot tub and enjoy a complimentary drink on us. 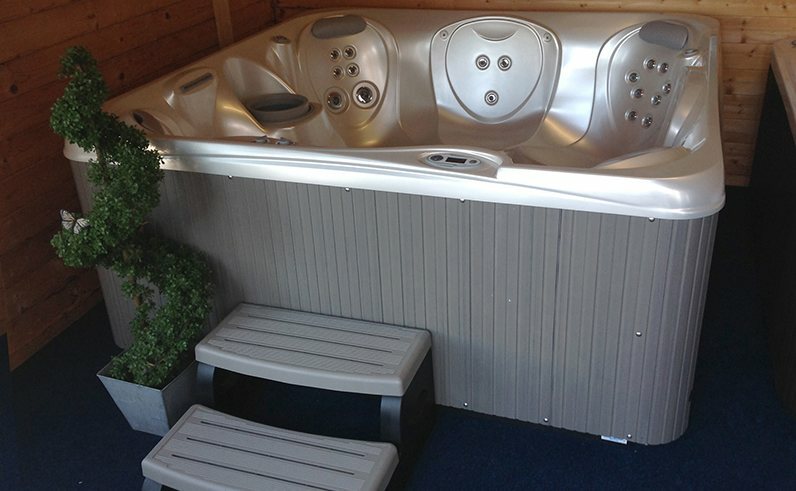 There are also four swim spas on display with two available to try. CAN YOUR GARDEN INCREASE THE VALUE OF YOUR HOME? CAN GARDENING BE GOOD FOR YOUR HEALTH?